FOR SALE BY PUBLIC AUCTION FRIDAY 1ST MARCH 2019, @ 2.00PM, HARBOUR HOTEL, NEW DOCK ROAD, GALWAY. OPEN VIEWINGS SATURDAYS 2.45 - 3.15 (commencing Saturday 9th February 2019). 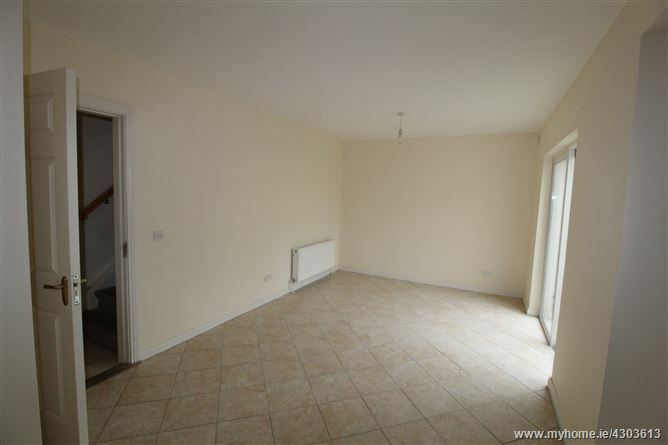 Bright and spacious terraced house in the very well maintained development of The Oaks on the Boyle Road in Frenchpark. 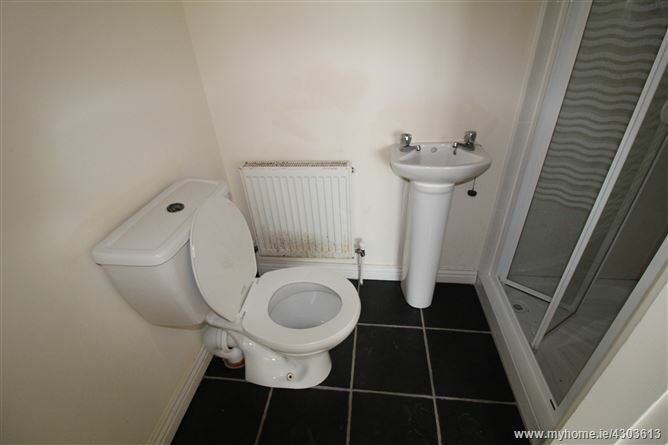 A modern home with accommodation to include entrance hall, living room, kitchen/dining room, utility and guest wc on the ground floor. 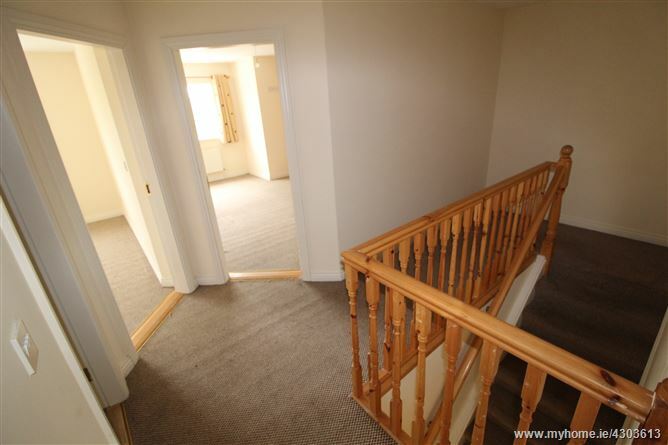 Upstairs comprises of 4 bedrooms, 1 ensuite, main bathroom and a hot press. Frenchpark is a village with a population of approx. 450 and is located on the N5 national primary route. It boasts a primary school, church, shops, petrol station, eateries and bars. 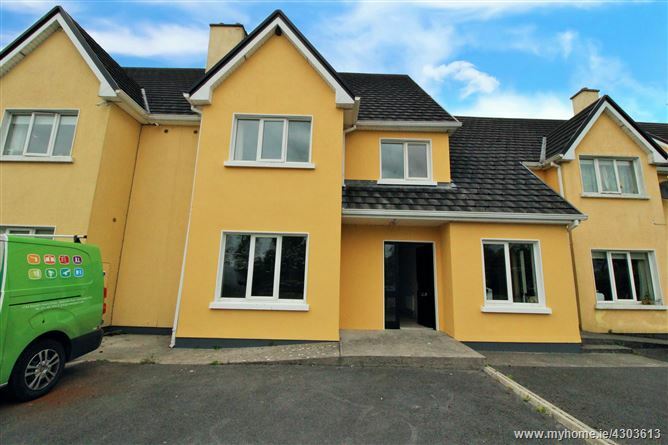 Only 25 minutes from Ireland West International Airport at Knock and 15 minutes from Castlerea town. SOLICITOR WITH CARRIAGE OF SALE: Siobhan Folan, Kemple Gormley Solicitors, Bishop Street, Tuam, Co. Galway ALSO 12 University Road, Galway. PVC double glazed windows all round. NOTE: These particulars are not to be considered a formal offer. They are for information only and give a general idea of the property. They are not to be taken as forming any part of a resulting contract, nor to be relied upon as statements or representations of fact. Whilst every care is taken in their preparation, neither O'Donnellan & Joyce Auctioneers nor the vendor accept any liability as to their accuracy. Intending purchasers must satisfy themselves by personal inspection or otherwise as to the correctness of these particulars. No person in the employment of O'Donnellan & Joyce Auctioneers has any authority to make or give any representation or warranty whatever in relation to this property. 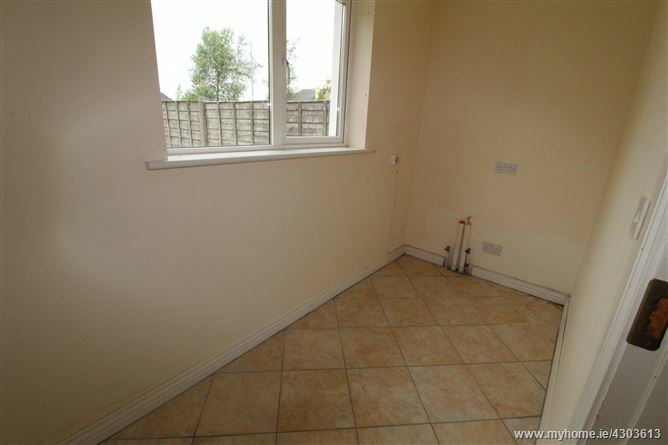 Tiled floor and accommodates radiator. 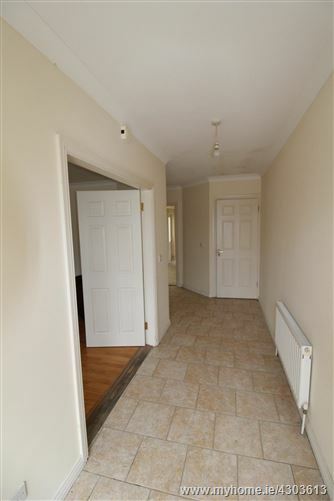 Double doors lead to the left hand side into the Living Room. 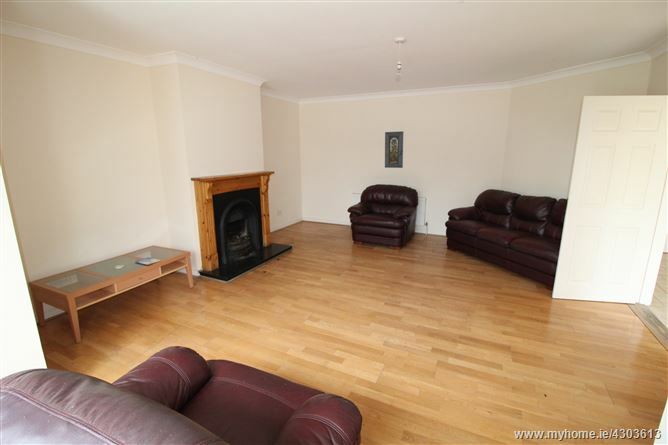 With wooden flooring, feature fireplace and timber surround. 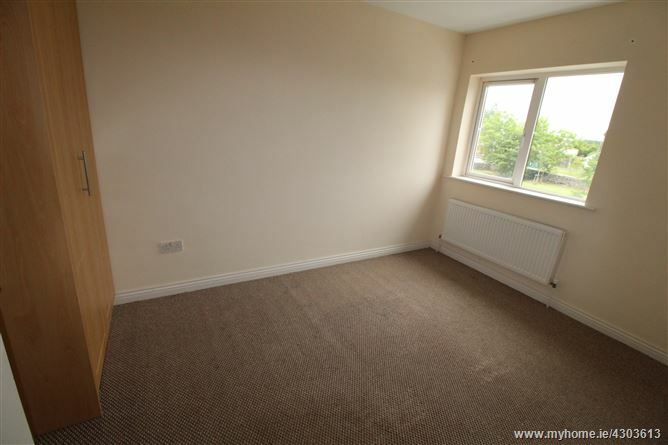 Quality tiled floor and partially tiled walls with suite to include wc and whb. 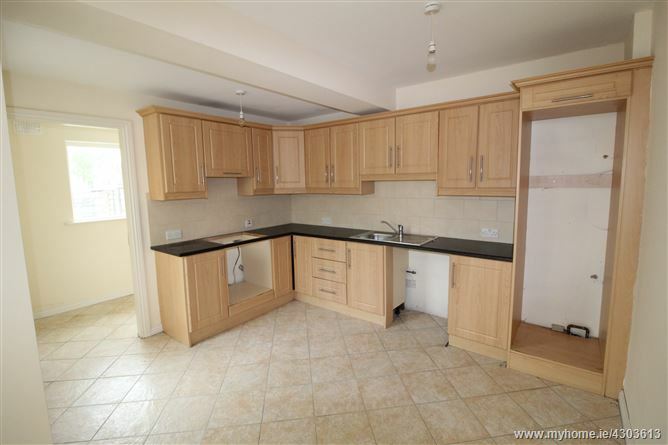 Fully tiled floor and accommodates floor and wall units with fully tiled splashback, stainless steel kitchen sink and draining board. There is plumbing for a dishwasher. A sliding patio door leads to the rear garden. Fully tiled floor and plumbed for washing machine. 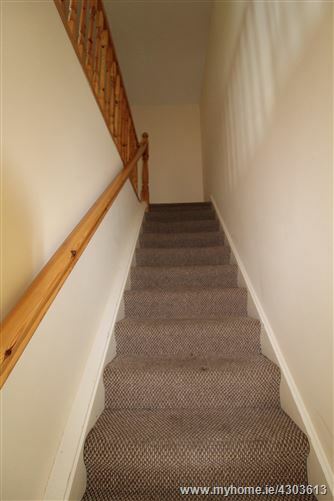 Carpeted staircase leads to the first floor with carpeted landing and hotpress. 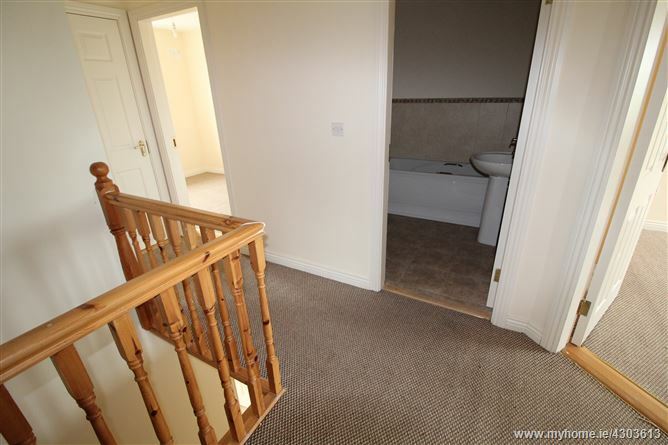 The bedrooms and main bathroom lead off here. 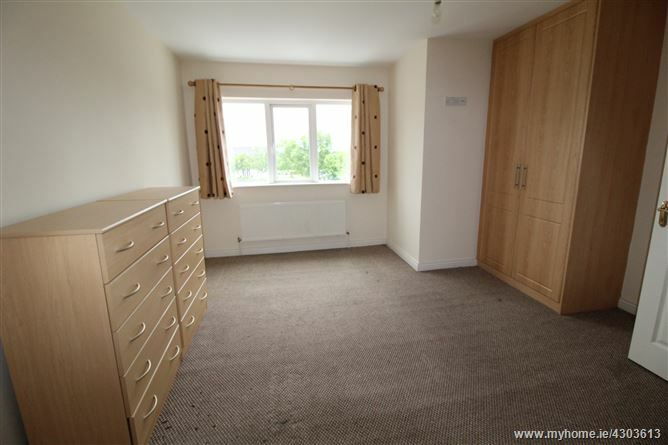 Double bedroom with built in wardrobes, ample electric sockets and carpet flooring. 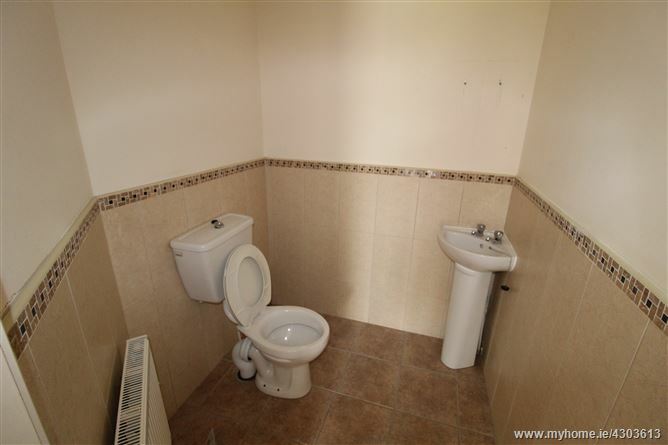 The ensuite comprises tiled floor, wc, whb and shower cubicle. 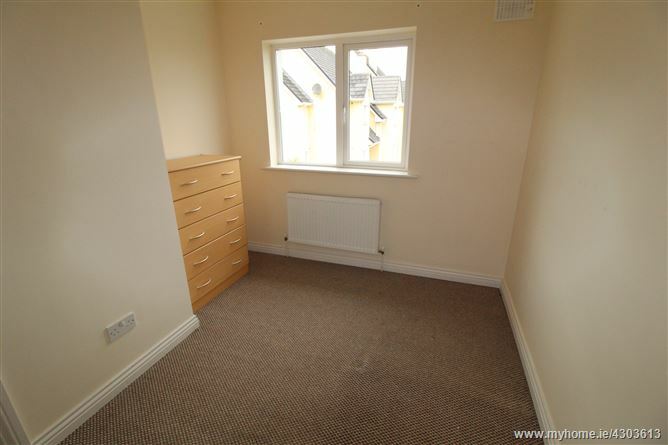 Double bedroom with built in wardrobe and carpet flooring. 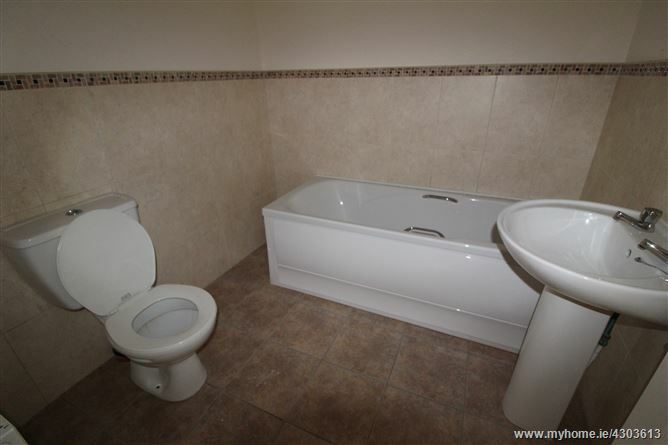 Suite comprises wc, whb and bathtub with quality tiled floor and partially tiled wall. 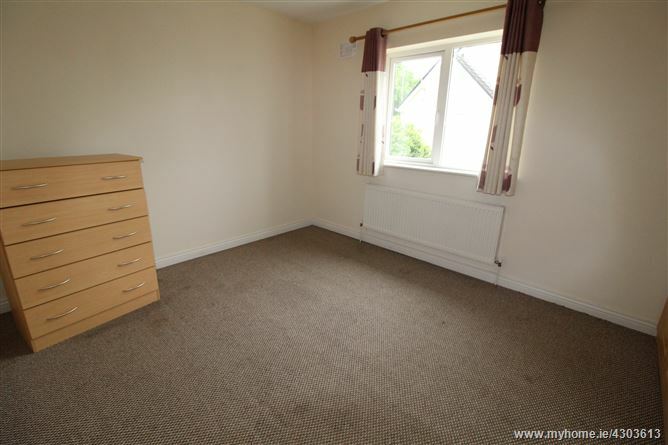 Double bedroom with carpet flooring.